The colors available for your standard siding building can be applied to the roof, trim or siding. 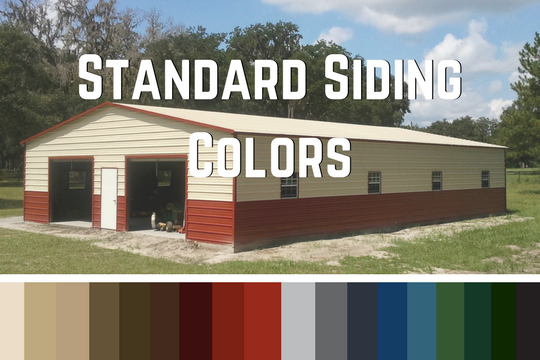 Check out the wide variety of standard siding color options to choose from. Choose from a variety of doors, windows, garage doors, vents and insulation to customize your steel building to meet your needs and requirements. 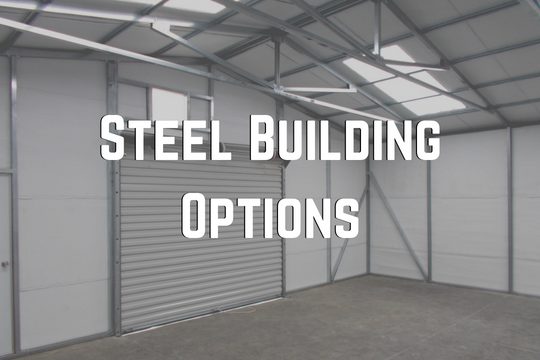 Check out our steel building options. 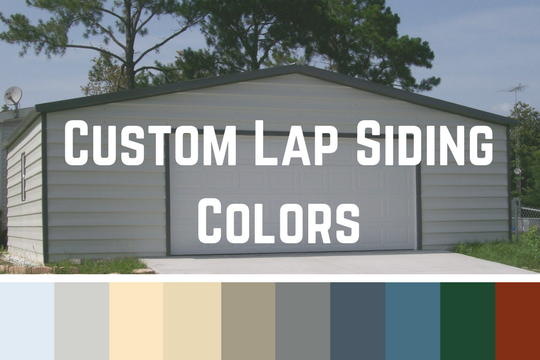 Custom Lap Siding Color Options differ from the standard siding colors. Take a look at what is available to closely match your home or business. 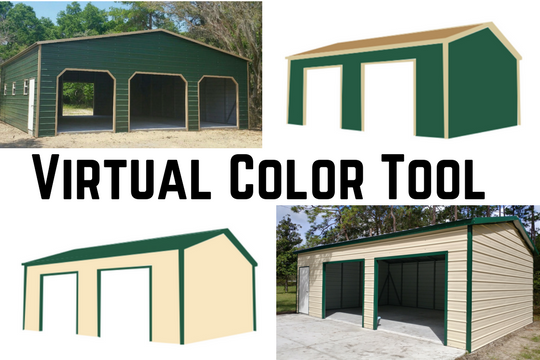 Check out our Virtual Color Tool. You can get a visual idea of what your building will look like with the trim, roof and siding colors of your choice. This tool works best on a desktop computer.